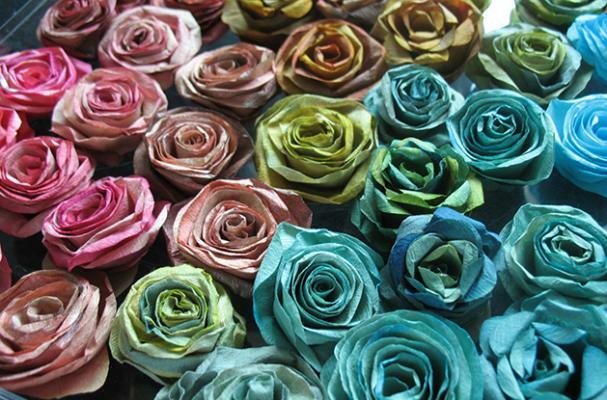 These coffee filter roses by Kuchnia Pelna Cudow are absolutely gorgeous. By using bleached and unbleached filters, this artist can vary whether the dyes appear vibrant or muted. To learn how to make your own coffee roses, check out the full tutorial here. For a more savory spin on flowers, see these bacon roses.